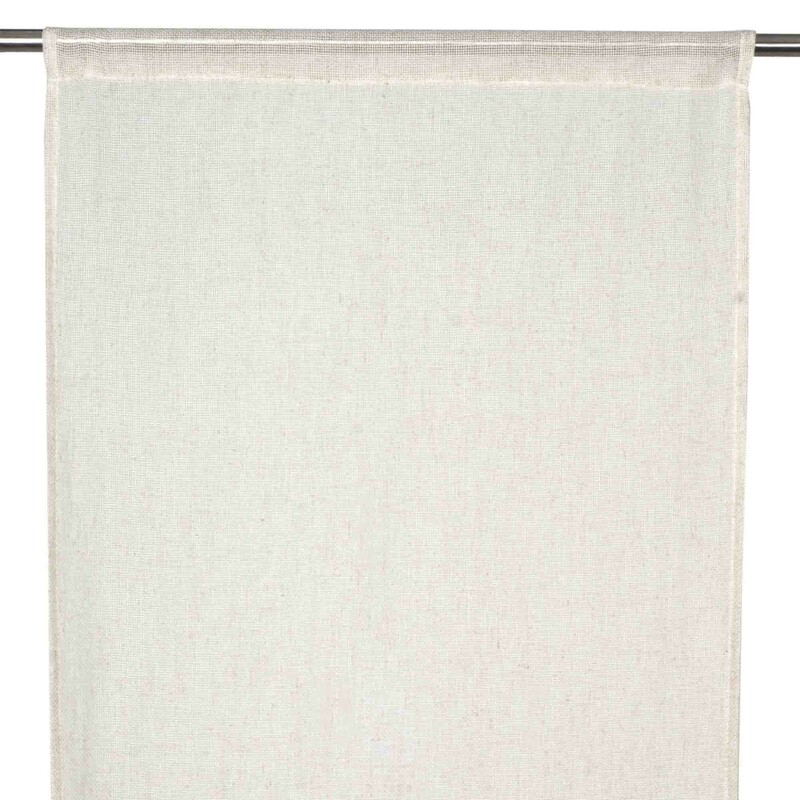 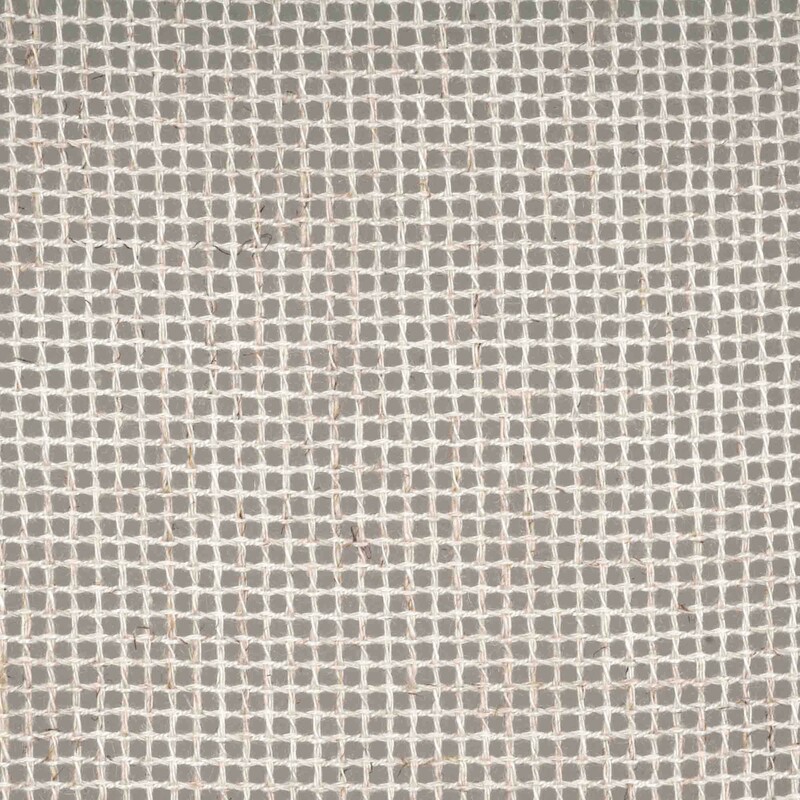 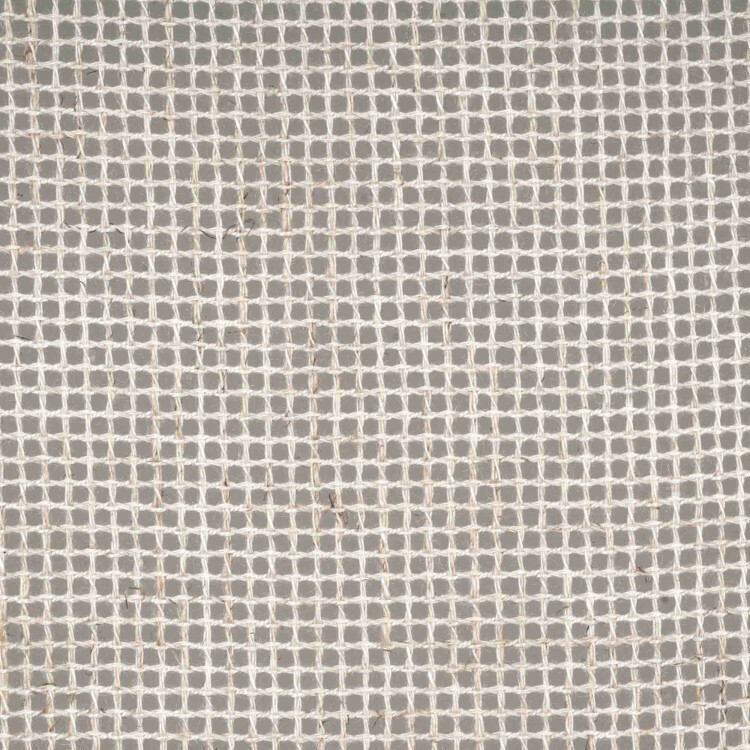 This easy care linen and polyester sheer has an open weave of narrow checks, very original, for a country feel or a contemporary look. 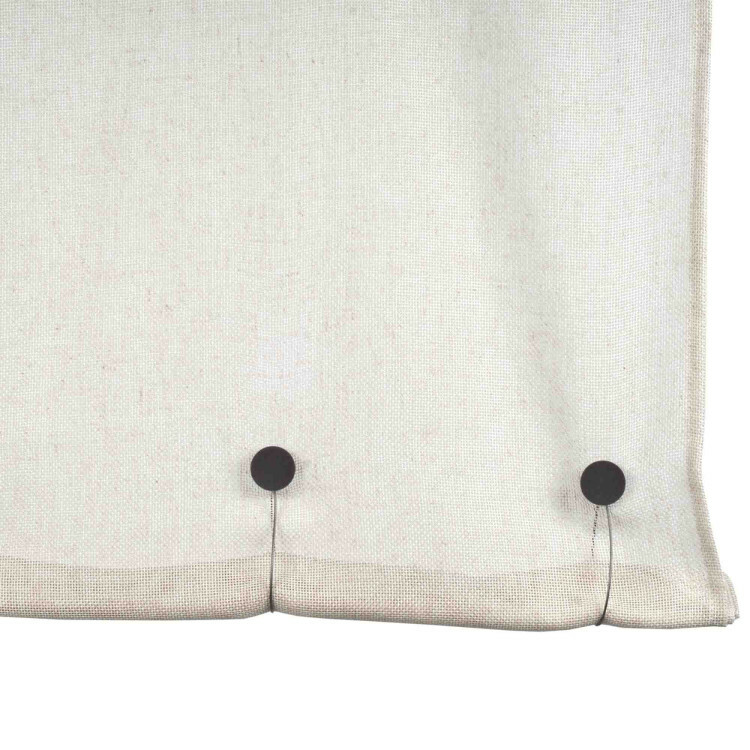 Available with grommets or pencil pleat heading tape. 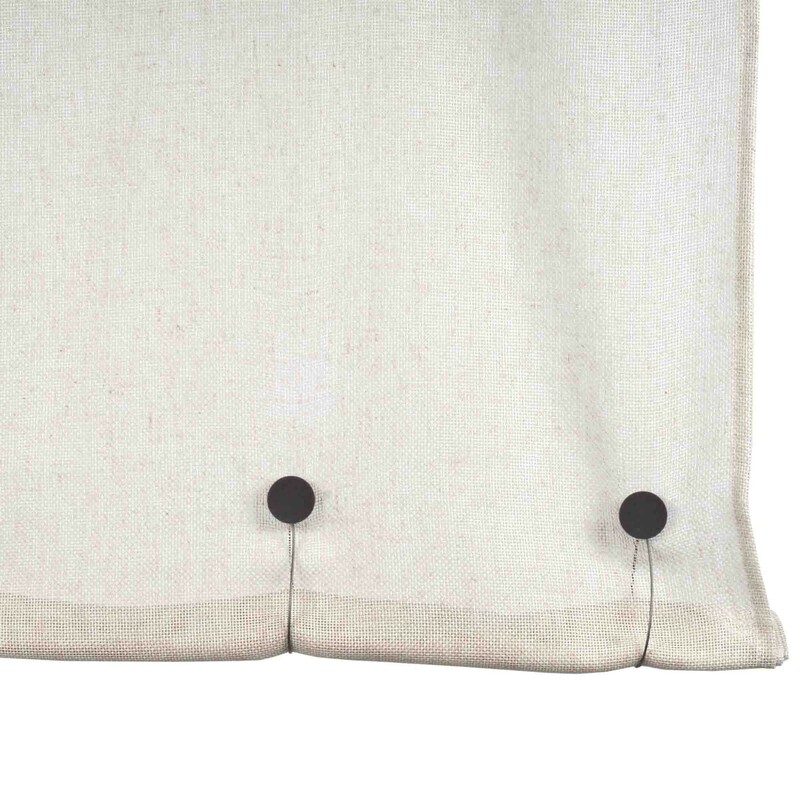 Length adjustable: iron-on curtain tape supplied. Several widths and colors available.